History will be made during the Super Bowl this Sunday. And it won't have anything to do with the guys on the field. It's all about the fellas on the sidelines. 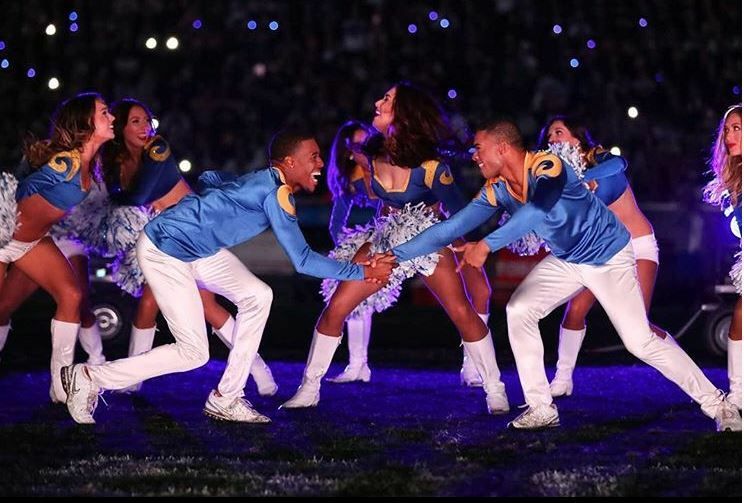 When the Los Angeles Rams take on the New England Patriots on Super Bowl Sunday in ATL, two professional dancers will be making history. Quinton Peron and Napoleon Jinnies will be the first men to cheer during a Super Bowl. The fellas will be cheering alongside their women counterparts, hitting every last move the ladies will be busting out. NFL cheer squads, like the Indianapolis Colts and the Baltimore Ravens, have had stuntmen before, but none of them were hitting the field hitting dance moves with the ladies. 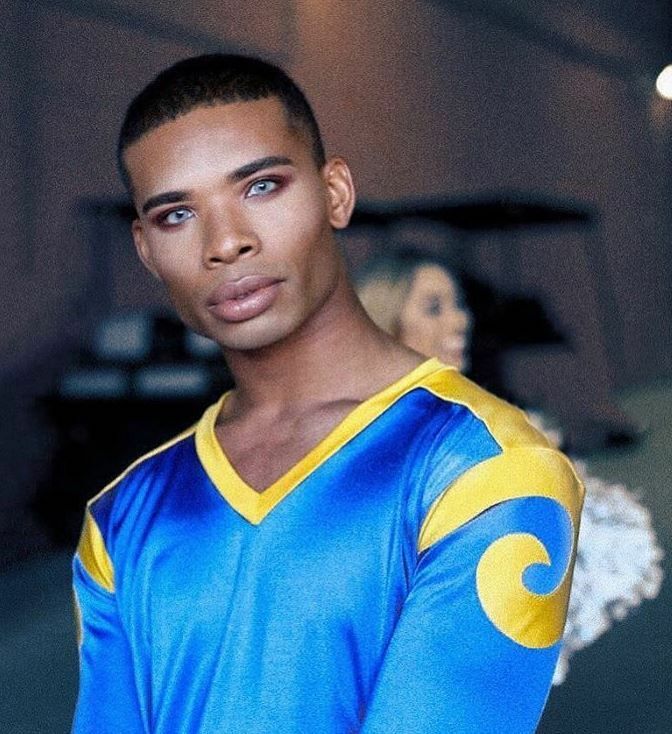 At the start of the season, the men already made history when they -- along with dancer Jesse Hernandez of the New Orleans Saints' cheerleading squad -- became the first male cheerleaders in league history. They called it a "humbling and amazing" experience and are super excited about hitting the field this Sunday. "#FullCircleMoment with these 2! 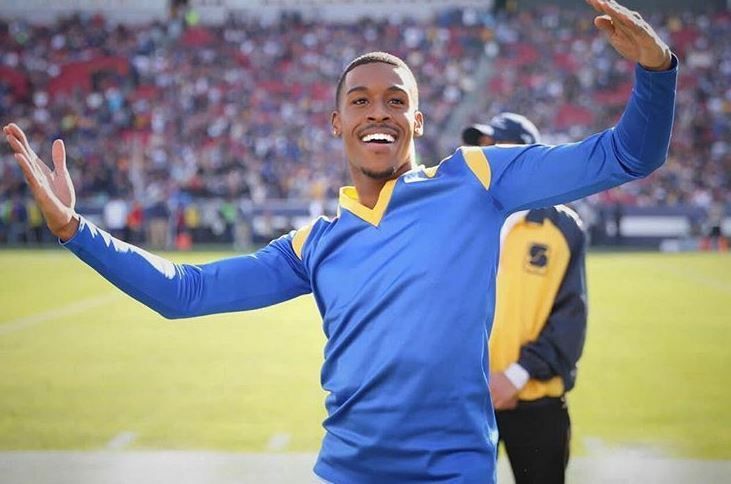 10 months ago, We had our first interview with Good Morning America sharing our excitement with the world about being the First 2 male cheerleaders in the NFL and now we are sharing that same excitement as we become the First 2 male cheerleaders to ever cheer at the Super Bowl!," Quinton captioned on Instagram. "This has been an INCREDIBLE journey and I have been blessed to work with the BEST AND MOST TALENTED TEAM IN THE NFL! See you guys in Atlanta... 'We gon’ win!' GO RAMS"
"Talk about coming full circle! Thank you @goodmorningamerica for having us back to not celebrate another accomplishment but two! This is truly an exciting time for us and LA. T- minus 2 days till Atlanta. Now let’s secure this bag," Napoleon captioned on Instagram.